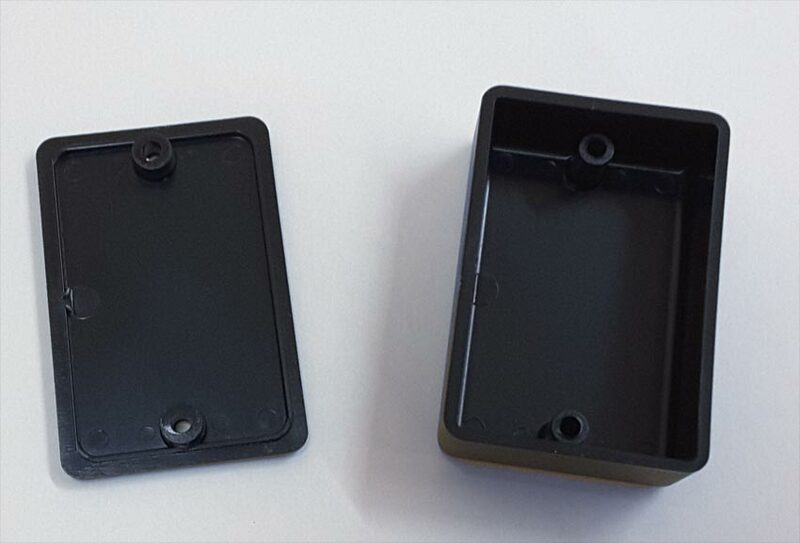 If you need this with mounting tabs please see our WM-075X12 Wall Mount Enclosure. 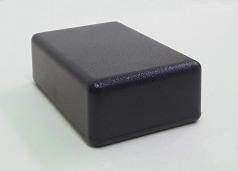 This small plastic utility box features a flat bottom cover and molded top cover. It is the smallest enclosure that we offer. It is available with or without external wall mounting tabs. There is space between the two pieces for a circuit board to mount. 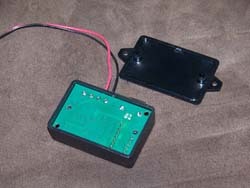 (See image below) Simply lay in your circuit board and put the cover on and use the screws provided for a complete enclosure. It has 1.5 cubic inches of internal space for your electronics and wiring. It is a two piece enclosure; flat bottom and cup. This file is in a PDF format. This is the drawing for the PB-075X12.